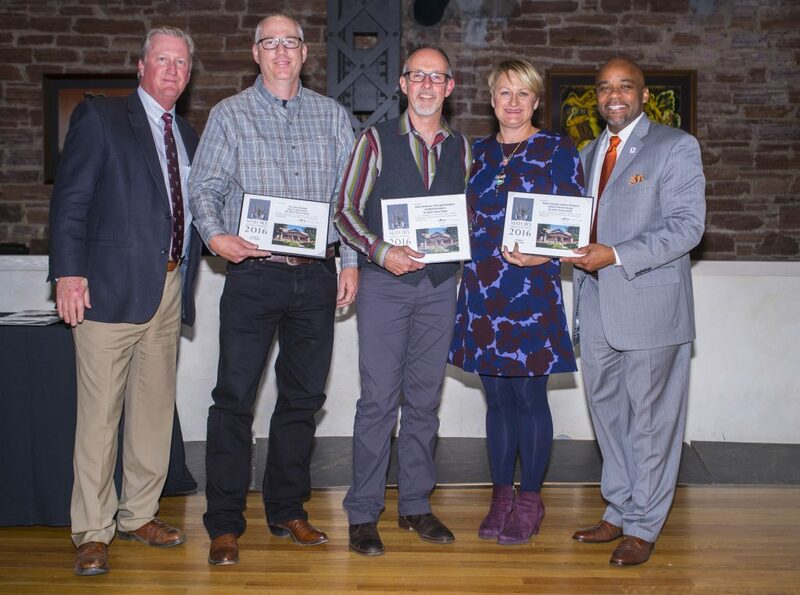 ArcWest Architects is proud to share that partner, Kevin Anderson, received a 2016 Mayor’s Design Award, in the category “This is Home” for the renovation of a NW Denver/West Highlands bungalow on North Grove street. 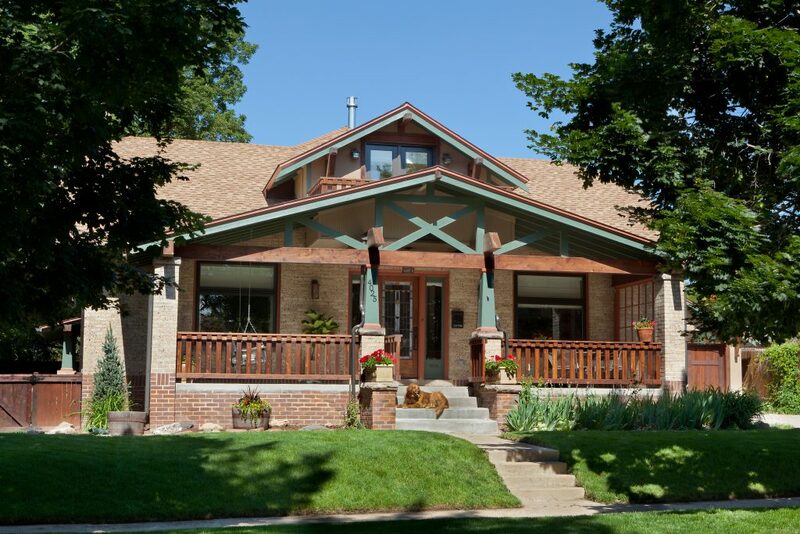 This craftsman bungalow in the Highland neighborhood brought back to life a structure that might have been demolished due to mold problems. Heavy timbers accentuate the original blond and red brick along with the forest green trim and tapered columns, while the upstairs balcony adds interest to the original roof lines. Existing stained glass doors were kept to help maintain the character of the house, along with some original brick in the interior, creating a space that is harmonious with the craftsman style of the exterior. This home is a perfect mix of old and new while keeping with the integrity of the original structure and feel of the neighborhood. Read about and see more photos from this renovation project.